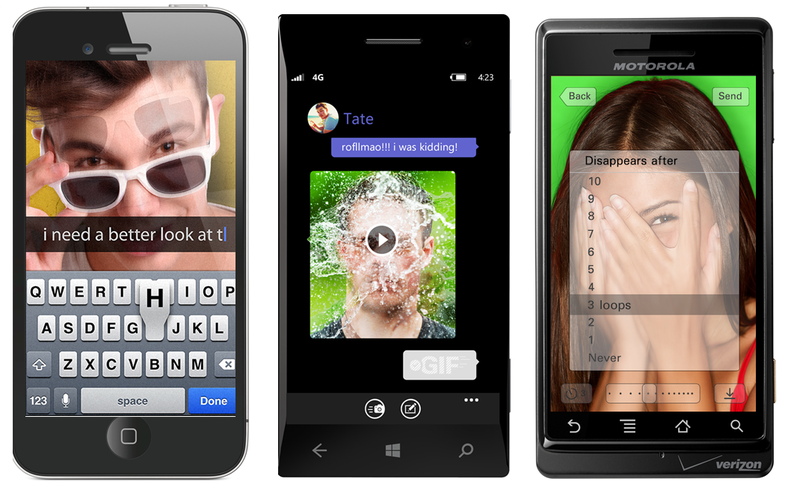 GIF Chat Now Available On Windows Phone! ANNOUNCING: GIF Chat for Windows Phone! Android, and Windows Phones! It’s easy to get started and tons of fun!